I have for the first time found what I can truly love-I have found you. 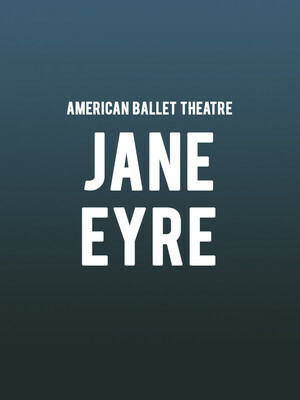 Why See American Ballet Theatre - Jane Eyre? Charlotte Bronte's stormy Victorian romance comes to the stage in this stirring ballet adaptation by Cathy Marston. Lending itself naturally to the language of dance, Jane Eyre is a soul-stirring journey of bravery and love that begins when Jane, an orphaned young woman is sent to the home of the mysterious Mr. Rochester to become a Governess. Entering a house full unnerving silence, Jane finds herself in the middle of a labyrinth of long buried secrets and pain and finds herself drawn to her enigmatic employer. 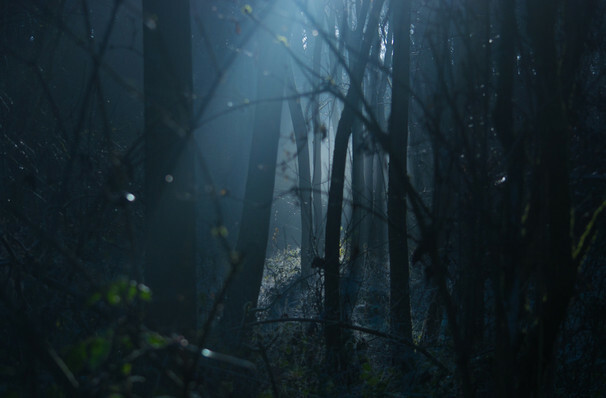 Gothic, dark yet ultimately a hopeful love story, Marston sets her imagining of literature's great heroine to a soundtrack of Fanny Mendelssohn Hensel, Felix Mendelssohn and Franz Schubert. Seen American Ballet Theatre - Jane Eyre? Loved it? Hated it? Sound good to you? Share this page on social media and let your friends know about American Ballet Theatre - Jane Eyre at Metropolitan Opera House. Please note: The term Metropolitan Opera House and/or American Ballet Theatre - Jane Eyre as well as all associated graphics, logos, and/or other trademarks, tradenames or copyrights are the property of the Metropolitan Opera House and/or American Ballet Theatre - Jane Eyre and are used herein for factual descriptive purposes only. We are in no way associated with or authorized by the Metropolitan Opera House and/or American Ballet Theatre - Jane Eyre and neither that entity nor any of its affiliates have licensed or endorsed us to sell tickets, goods and or services in conjunction with their events.